DEG it’s not about what we do, but how we do it. The Health of all clients, employees, and the public. The Safety of all our operations. The protection of the Environment in which we live. 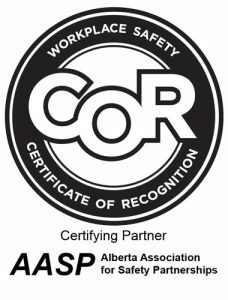 As part of our commitment to Health, Safety and Environment, DEG engineering Inc has achieved our Small Employer Certificate of Recognition (SECOR) from the Government of Alberta. 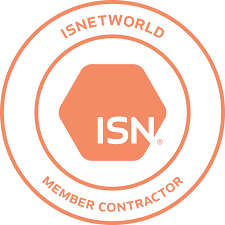 We are also registered members with ISNetworld and Complyworks.